The Museum is located in the city center as the national benefactor Mr. Andreas Syngros had the vision of establishing the home of the Macedonian struggle and he decided to finance this project. The museum was designed by Ernst Ziller and opened its doors in 1981 operating inside a neoclassical building. 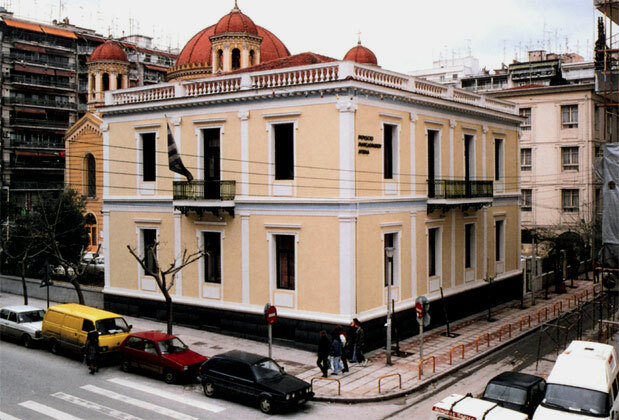 In this building was operating the Greek general consulate from 1893 to 1912. 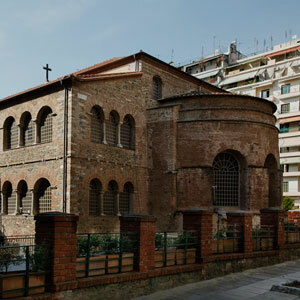 The museum is a private property and it is run by the Association of Friends of the Museum of the Macedonian Struggle. There are many important exhibits with the arsenal of the times holding a dominating place while uniforms, the memorabilia and the personal items of the leaders of the Macedonian Struggle (1904–8) also holding their exceptional post. The numerous uniforms, a collection of 1,350 contemporary photographs the explanatory maps, books, newspapers, and paintings of the Macedonian landscape in the late 19th and early 20th century are completing the total picture. 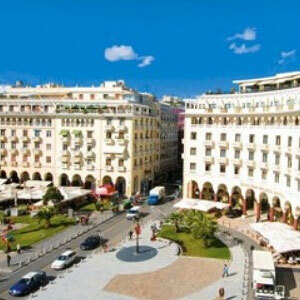 The events in Macedonia after the end of the Struggle and the revolution of the neo-Turks’. In the basement there are life-size dioramas of scenes from the Struggle, a school at the beginning of the 20th century, the Patriarchists’ struggle to protect their churches from the attacks of the Exarchists, the action of Greek corps on Giannitsa Lake, and the arrival of a spy in Florina city. 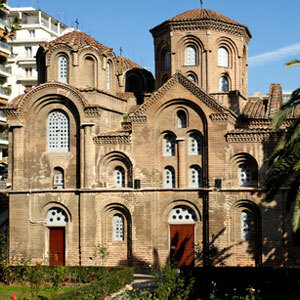 The first floor has an audio-visual system presenting films from the history of Macedonia.